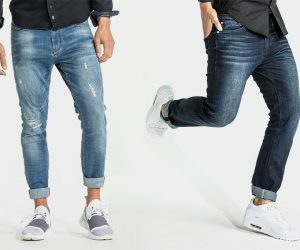 Superstar Portuguese soccer player Cristiano Ronaldo has long had his own line in football boots, and now he’s headed for the catwalk, kinda, with the CR7 Type-C Jean Collection. 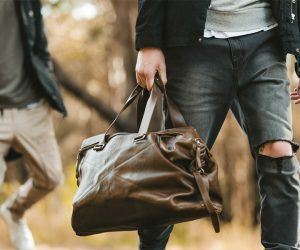 Choose from a range of regular and skinny fit offerings that range from the smart casual look to those with ripped knees, available in all the classic denim colorways of blues, blacks, white and gray. Beckham, beware. Crafted from 98% cotton and 2% elastane stretch, the Sharpshot Denimo Collection is one functional fashion range. The relaxed carrot-fit jeans comprise tapered, slim legs with rib inserts, a slight drop crotch and cool leather panel round back. Choose from classic black and blue finishes with an option of pre-ripped knees. 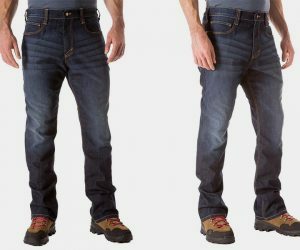 Enjoy maximum comfort, functionality, and most importantly, style, with Thunderbolt Mark II Jeans. 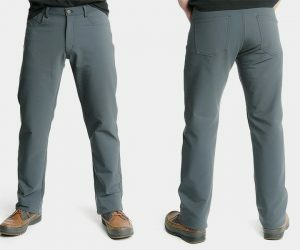 The most iconic of pant-wear was not always the most practical, until now, thanks to some high-tech, high-stretch, quick-drying capabilities coupled with the likes of a hidden zipper, breathability and wind-resistance properties. Treat those tracks and trails like a catwalk. 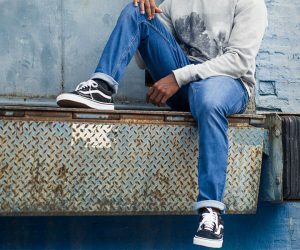 Built for guys on the move, who still want to look cool, Volcom Jeans are forged with skateboarders in mind. 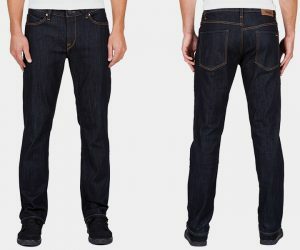 An ultra-comfortable fit comes courtesy of some smart performance denim which is cut to a variety of styles such as tapered or slim fit, and finished with signature detailing like double belt loops, metal buttons and a hidden phone pocket.